The Northwich Business Improvement District (BID) is delighted to announce it has bagged £1000 from Tesco’s Bags of Help community grant scheme. Bags of Help is run in partnership with environmental charity Groundwork, and sees grants raised from the sale of carrier bags awarded to thousands of local community projects every year. Since launching in 2015, it’s provided more than £52 million to over 16,000 local community projects. Millions of shoppers have voted in Tesco stores up and down the country and it can now be revealed that the Northwich BID has been awarded £1000 which will be invested into the Northwich Festival of Arts 2018. The event, which will run throughout July, aims to showcase the cultural and artistic talent that exists in Northwich, with a range of exciting activities lined up to attract visitors into the town, as Northwich BID Manager Jane Hough has outlined. 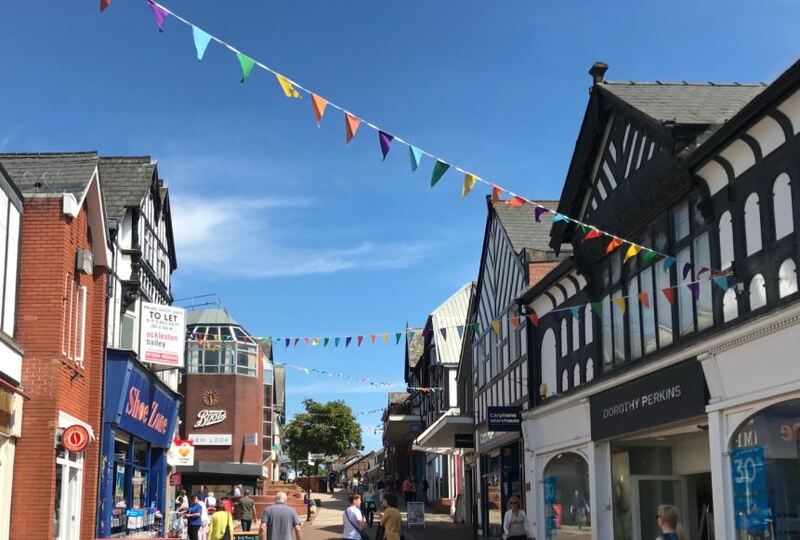 “The festival will celebrate Northwich’s creativity, diversity and uniqueness and I’m sure people will love the acts and attractions that have been booked and organised. Groundwork’s National Chief Executive, Graham Duxbury, has praised Tesco’s Bags of Help scheme saying: “Bags of Help continues to enable local communities up and down the UK to improve the local spaces and places that matter to them. The Northwich BID is currently finalising the programme of events for the Festival of Arts that will take place throughout July 2018, so watch out for more information coming soon. For the latest updates, developments and information, make sure you like the Visit Northwich Facebook page.